Start date Before travellingHow to reach Málaga Bravo Tour Plus, S.L. 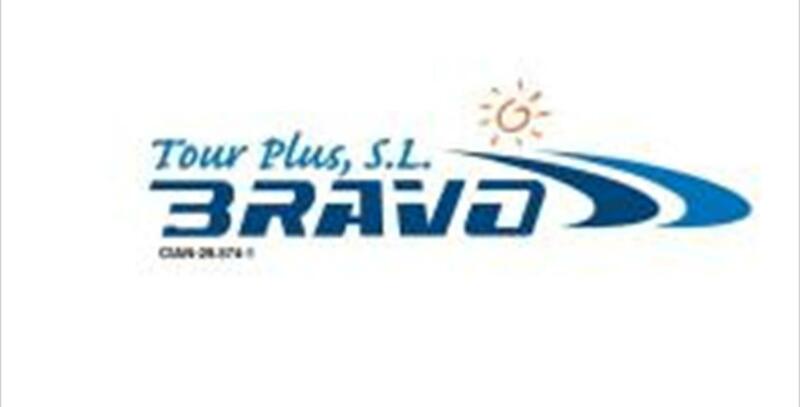 Bravo Tour Plus is a travel wholesaler and retail travel agency specialising in cultural tours departing from Costa del Sol. Multilingual programmes for international markets (Dutch, English, French, German, Italian) and special plans for Eastern Europe (Czech Republic, Hungary, Rumania, Russia). Group and individual transfer services from Málaga Airport to Estepona or Almuñécar. In the National Street 340, at the first traffic light that you will find once you leave Malaga Airport to Torremolinos.